If you know IT, you know employees are not only the single greatest asset of an organization, but also their biggest risk. IT admins see the good, the bad, and the ugly when it comes to employees. Many IT admins have been a part of stealth investigations involving impropriety, or even worse, illegal activity. 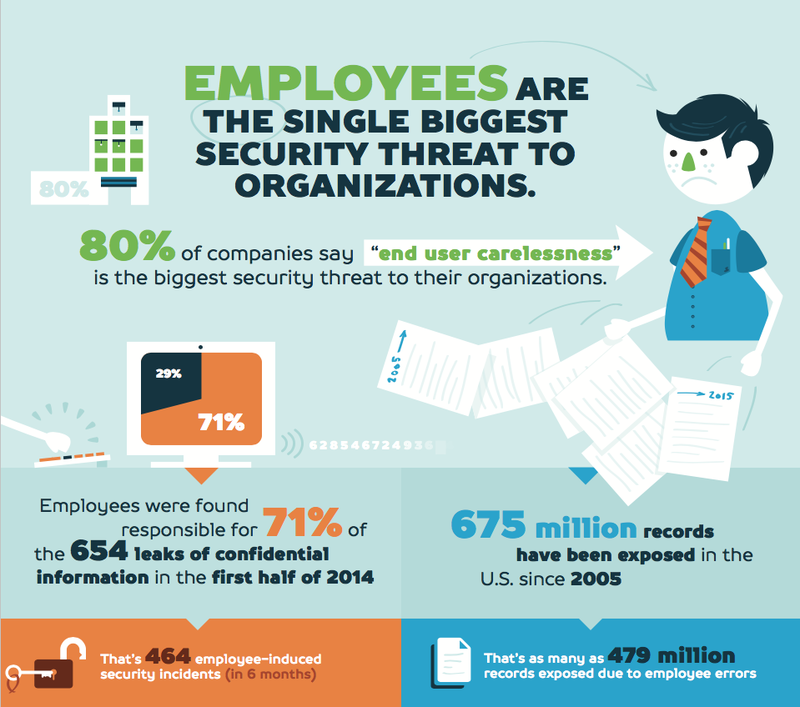 IT organizations also live with the constant threat of a security breach and the number one risk is employee identities. 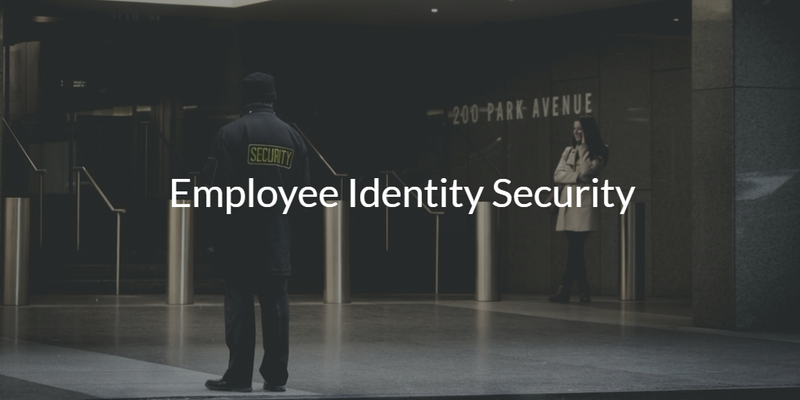 Employee identity security is one of the most important areas of IT that an organization can address and improve upon. Before the Internet era, and even at the beginning of the Internet boom, identity security wasn’t all that critical. It was good hygiene to have passwords and separate accounts, but rarely were identity breaches ever mentioned. In fact, there wasn’t really a way for people outside of the organization to even get onto the private network, so it really wasn’t a significant focus. As the Internet and web applications started to take off, everything started to change. User accounts were accessible over the public Internet and anybody with a weak password could be compromised. As more of an organization’s on-prem infrastructure moved to the cloud – servers, critical applications, financial and customer data – the risk of a security breach increased and the damage that could be done to an organization began increasing dramatically. Another equally important shift was the actual architecture of the network. Wired networks usually had a great deal of security attached to them, including firewalls, network segmentation, and intrusion detection systems. With the advent of the wireless network, the LAN architecture is completely different. Often, organizations are only protecting their network with simple WiFi security, like a passphrase for their SSID. Anybody with that passphrase gains access to the network and potentially has visibility to your user’s machines as well as any on-prem IT resources. The confluence of all of these developments has one result: safeguarding employee identities is now mission critical for your organization’s security. So how do you secure user identities? It begins with education. IT admins today are teaching their end users how to secure their identities. The steps involve a great deal of training on a number of topics. These topics include selecting passwords, implementing multi-factor authentication, password managers, social media behavior, and more. IT admins know that if their end users are compromised that could be catastrophic for their organization. Not only are they training their staff, but they also are implementing a number of safeguards to help. One of the most far-reaching is the implementation of a cloud identity management system. 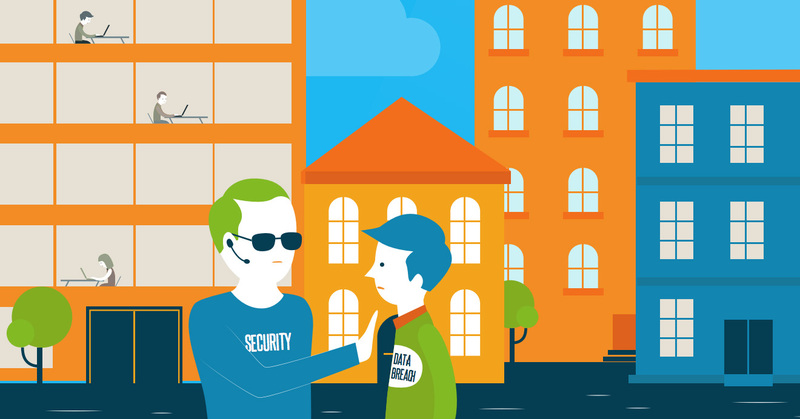 The best IDaaS platforms in the world dramatically step-up your employee identity security. If you would like to learn more about how a cloud IAM solution can help with your employee identity security, watch the video above or contact us directly. Alternatively, sign up for our cloud directory service and check out how it can step-up security for your employees. Your first 10 users are free forever.